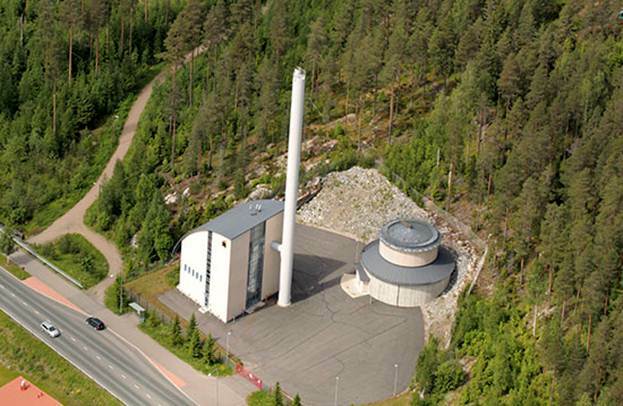 Valmet will modernize the automation and remote control of Kuopion Energia's district heating plants in Kuopio, Finland. The outdated systems will be replaced by modern technology in six district heating plants, three district heating containers and 11 pumping stations. At the same time, all the automation systems will be connected to the automation system that is currently used at the company's Haapaniemi power plant. The modernized automation will start up by December 2016. The value of the order will not be disclosed. The order is included in Valmet's second quarter 2015 orders received. Typically the order value of automation system deliveries ranges from below EUR one million to EUR three million. "The modernization of the old automation systems was necessary since spare parts were no longer available for them. Additionally, we want to improve the availability and reliability of our automation and remote control at the district heating plants in order to be able to run them together with our power plants in an energy-efficient and economical way. 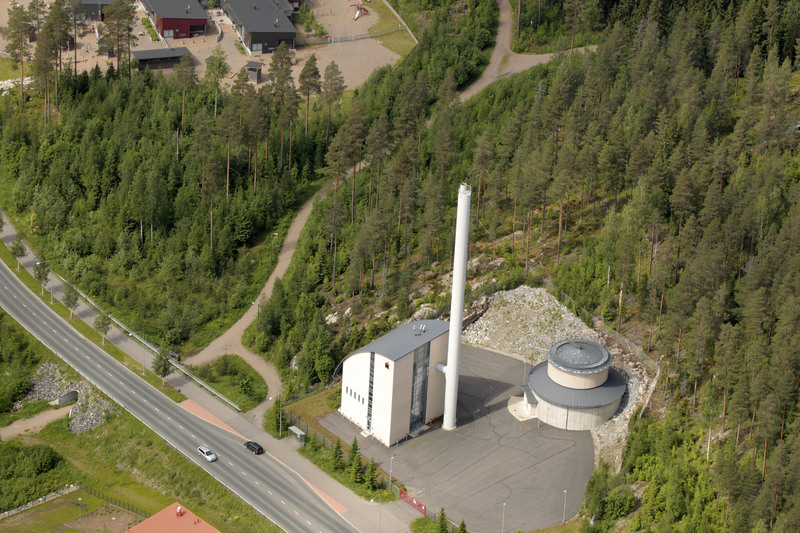 By expanding our existing Valmet DNA automation system to cover the district heating plants too, we will get the best result both operationally and economically," says Reima Lassila, Director, District Heating, Kuopion Energia. "After modernization, the plants will operate within the same automation and reporting system as the Haapaniemi plant without any separate programmable logic controllers. In the future, it will be possible to control, maintain and make changes to them centrally from one location. Despite integration, they will function independently and can be operated locally, for example, during disturbances in the company's internal communications network," says Olli Koivumäki, Sales Director from Valmet. Valmet's delivery includes a Valmet DNA automation system, a Valmet DNA Operate Trend and Event Archive, engineering, installation and commissioning. Valmet will also provide the customer with local customer support. Kuopion Energia produces electricity and district heat through co-generation at its Haapaniemi power plants and with biogas in Pitkälahti. The main fuels include domestic biofuels and peat. The company's annual electricity sales amount to 700 GWh and district heat sales to 900 GWh. The company has about 50,000 electricity customers and about 6,000 district heat customers as well as a staff of about 160 people. Kuopion Energia Group is owned by the city of Kuopio.